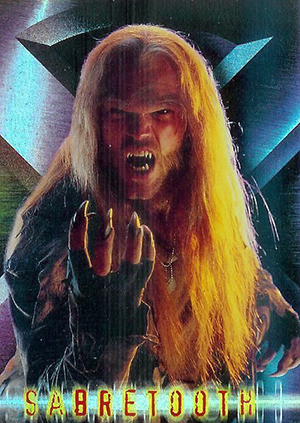 2000 Topps X-Men Movie trading cards helped launch a franchise that was big in both blockbuster status and cast size. At the time of its release, the set wasn't the biggest hit, but it has aged very well as many of its cast have grown into bigger roles. 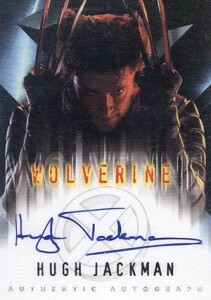 The 2000 Topps X-Men Movie Autographs checklist is one of the best ever assembled. It's led by the likes of Hugh Jackman (Wolverine), Patrick Stewart (Professor Xavier) and Sir Ian McKellan (Magneto), but there are a few other names that have continued to have strong careers. The only problem is, some of them aren't found in packs. 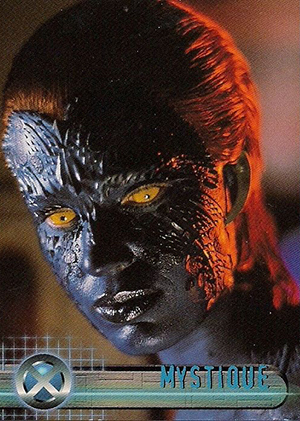 Anna Paquin (Rogue) and Rebecca Romijn-Stamos (Mystique) were both given to dealers after the fact. Ray Park (Toad) was used as a case topper for 2001 Topps Marvel Legends. Autographs combine to land 1:36 hobby packs. Stewart and director Bryan Singer are both short prints. It was rumored that Halle Berry (Storm) was also going to sign for the set, but that never came to be. However, unsigned blanks featuring the Oscar winner have surfaced on the secondary market in the ensuing years. 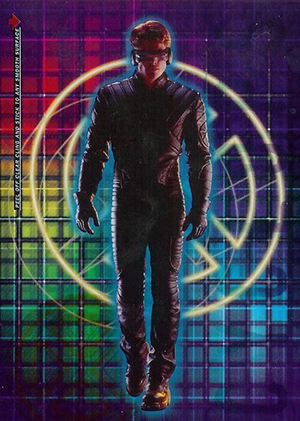 Besides an autograph, hobby boxes also have one of four Movie Memorabilia costume cards. 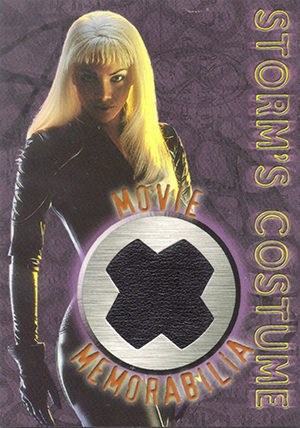 2000 Topps X-Men Movie trading cards also have retail packs. These do not have autographs or costume cards so collectors should be careful. Hobby boxes note the possibility of signed cards. Retail packs do have a couple of exclusive insert sets of their own: Clear Cling and X-Foil. 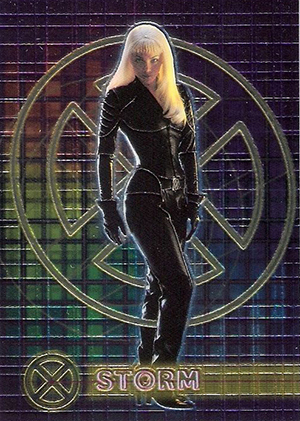 The 2000 Topps X-Men Movie base set has 72 cards. 72 cards. Shop for base sets on eBay. 29 The World of "X"
40 What's Wrong with Kelly? 13 cards. Inserted 1:36 packs. Singer and Stewart are short prints. Paquin and Romijn-Stamos given to dealers after product came out and are not found in packs. 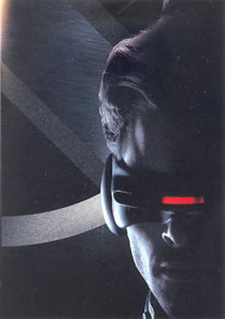 Park distributed as a case topper for 2001 Topps Marvel Legends. 12 cards. Inserted 1:3 retail packs. 10 cards. Inserted 1:5 hobby packs. 4 cards. Inserted 1:36 hobby packs. 10 cards. Inserted 1:6 retail packs. P1-P4 fit together to form a puzzle.